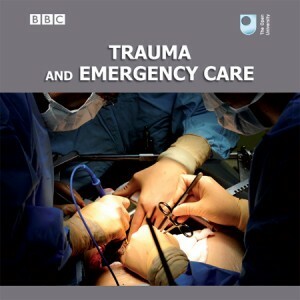 Open University are giving away FREE copies of Trauma and Emergency Care booklet. What is trauma? How are major injuries treated? 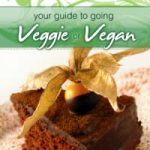 Order a free Open University booklet to learn more. Enter you post code and fill in the rest of your details on the form, then submit. To get your free copy of Trauma and Emergency Care, click ‘get freebie’ and visit the Open University website linked. Scroll down and enter your post code, then fill in rest of your information on the following page. 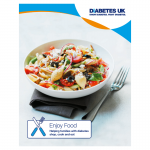 Submit and you will be able to download/print the booklet or have it posted to you. This free booklet describes different kinds of traumatic injuries, stroke and heart attacks and their treatment.